« Kitchener Baby Basics: Ball pit fun!! 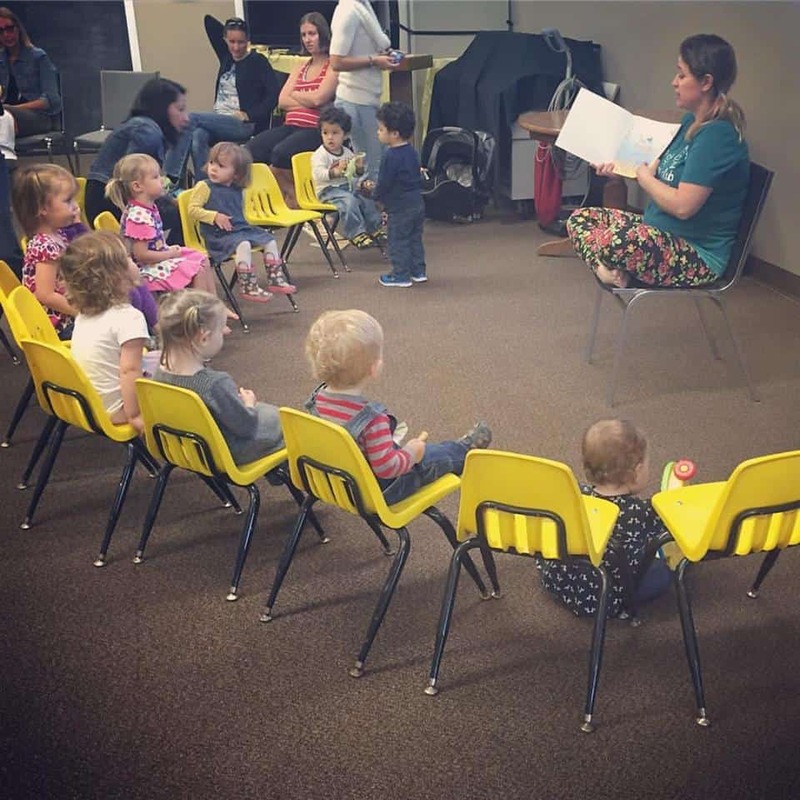 Toddler Time is designed for a mom with a toddler and moms with more than 1 child. The weeks activities rotate between Tales for Tots, Jr Chef, Birthday Bash, Little Scientists and more.